Funniest Mistakes in Warcraft or OMFG You Nubcaek! Raiding is a serious side of Warcraft, in fact any MMORPG you are part of a team and your 9-39 collegues are depending on you not to waste their time. We expect, nay demand that people show up on time, come prepared by having food, potions, elixirs, and any other buffs. We expect people to have their best gear equipped, enchanted, gemmed and fully repaired. We all hope that others have learned the strategies before seeing the boss encounters “live”. We all play our game for fun, relaxation and a break from the realities of life but sometimes we forget this fact and tempers flare when people make silly mistakes and occasionally this leads to a bit of drama when we should be having a laugh about it and use them as tension breaker during stressful periods in game. 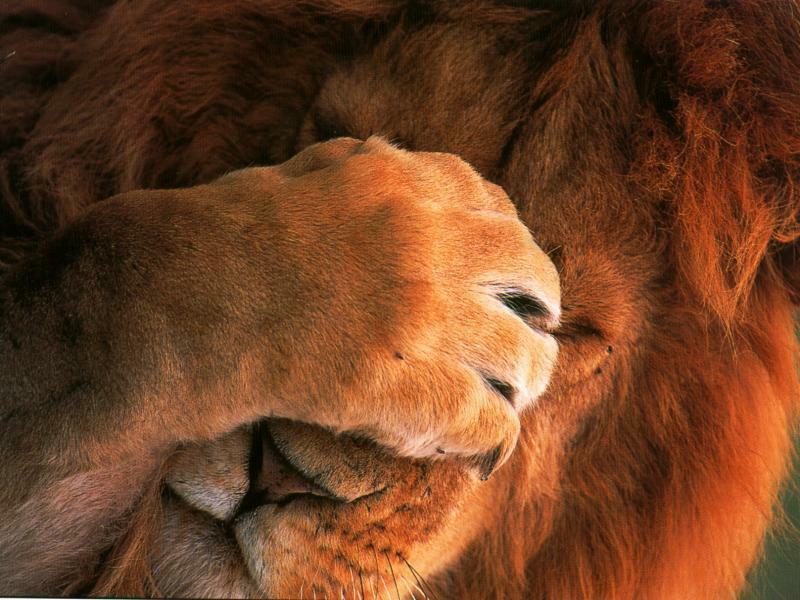 But sometimes you make the /facepalm mistakes and again lately the guys and gals of SKF are guilty as charged. I won’t name names with the following examples but I’m sure we’re far from unique in doing them. Saturday Knight Fever has a hunter that during our early Firelands runs often got knocked over the edge during pulls on the turtles which we soon learned were more trouble to kill than to leave up. Every raid he is there we mock him about pulling turtles this week. A few raids back he ran a little too close to a pack as we made our way to Rhyolith and ended up wiping the raid, fortunately we all had a good laugh at his expense and mock him a little bit more than before. The keen hunter wanting to get his Hunter’s Mark up on the boss while we’re recovering from a wipe and hitting the boss with a shot as well. The curious healer wanting to get a head start on Alysrazor by getting the feather left over from the wipe before. The determined resser edging closer to the boss to get the slack corpse runner up after a wipe only to pull the boss. Fighting a boss with a fishing rod/fishing hat/cooking hat equipped. Now those are all really easy to make mistakes for anyone to make and if you’re unlucky you’ll be mocked for weeks. Indeed I have made all the classic mistakes even the hunter pull one by tab targeting Midnight in Karazhan way back when. I even made the mistake of wiping 30 of 40 raiders back in Blackwing Lair after a wipe by getting too close to a boss trying to res my healing lead on the first raid on my trial for Teddybears of Doom. But some become guild legends which leas me to my biggest nubcaek moment in WoW was made during a Temest Keep: The Eye run while clearing the trash so we could pull Al’ar, while I was raiding on my TBC raider shadow priest Wilkini. Back then, Shadow Priests only AoE attack was to spam Shadow Word: Pain on all mobs and I did this by tab targetting. Except this one time I didn’t target a trash mob, but Al’ar himself. That one is the one I have still not been allowed to forget 4 years and 4 guilds after making the mistake. What was your funniest mistake in WoW? Nice post, personally my biggest mistake was making fun of my fellow hunter. I used to play a Gnome Warlock in the guild < No More Wipes >, and I was always joking around with a Dwarf Hunter. I remember us wiping on the trash before Al'ar because of a double pull on the firehawks. As I saw him getting chased by 15 of these I laughed at him on vent, and the next moment he misdirected all the dragonhawks to me. I died in front of the entrance, just before seeing him jump out while giving me /LOL. I'll never forget that and to be honest I miss raiding in TBC the most. No offense to the current WoW players but the skill of the common player is severely lower than it used to be. On topic, I recognise alot you wrote in this article and I must agree that people should be more relaxed about simple mistakes. However, there's also a group of people that want to progress and when they are mixed with guys who are just doing raids for fun, the drama is justified. Indeed there is a balance to be had with the mistakes that happen rarely and those that happen consistently as the latter is just a time waste for 9/24 people in the group ratehr than light relief for them. You do tend to find that people of certain types end up in the same guilds though although sometimes people end up in the wrong guild as they are working their way up or down the heirachy, much like sportstars with the young starlet playing for Crap United FC aor the old has been that clubs hold on to for the sponsorship and crowds he may be able to pull in.